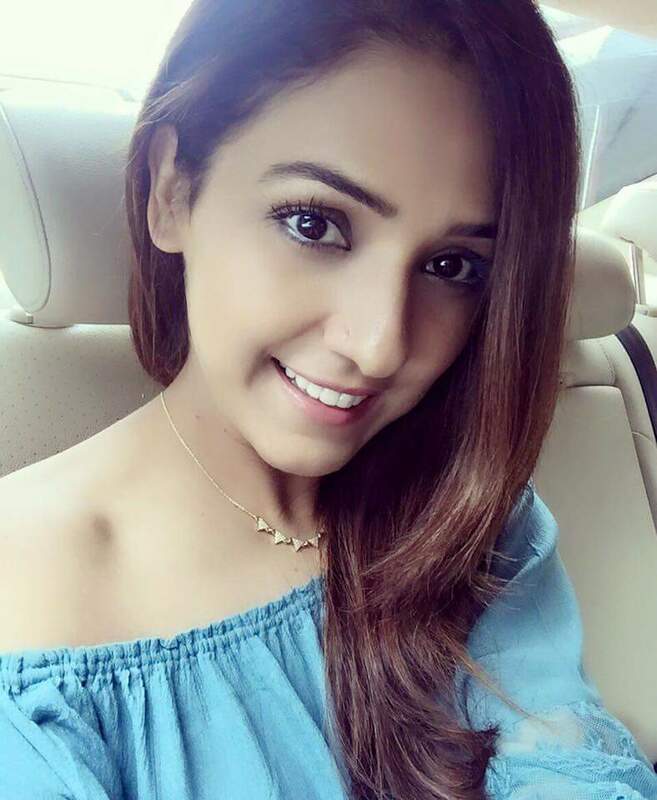 Neeti Mohan, also credited as Neeti, is an Indian singer. She was one of the winners of the Channel V show Popstars and as such, became a member of the Indian pop group Aasma with the other winners of the show. She was also on the Star Plus show Music Ka Maha Muqabla, where she was part of the winning team Shankar's Rockstars led by Shankar Mahadevan. She is a regular on A.R. Rahman live shows. She has also acted, with a role in a Dharmendra production titled Socha Na Tha. 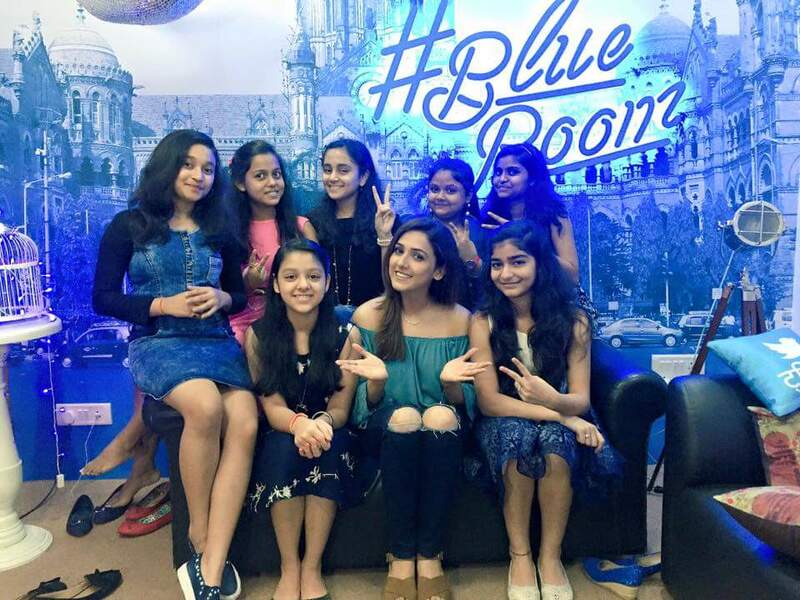 Neeti joined as a guest with competitors and performed in Indian Idol Junior, 2015.